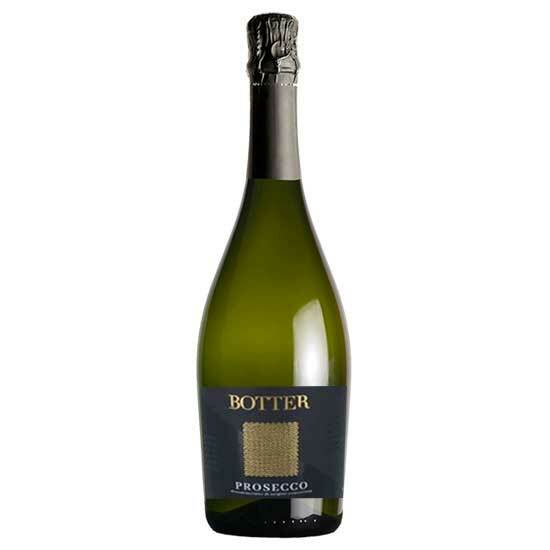 Pale yellow and gold in colour, this Prosecco offers a bouquet of pear drops, lemon and melon. Light and fresh on the palate with a clean finish, presented complete with eight hand-made Belgian chocolate truffles. A great gift option.